The History of Public Relations, by PRDistribution.com CEO, Yan Huang, and former English professor, D. Hendrix, is the Internet's most comprehensive body of research covering the history of public relations. Warren Buffett has a concept called the ovarian lottery. Some of us are more fortunate than others, to be born (or raised) in a society that offers equality of opportunity (not to be confused with equality of outcome), if we are willing to put in the work. He believes in giving back to the society that has given so much to him in terms of opportunity. Have a better foundation for your research for school. Need to Cite This Page? 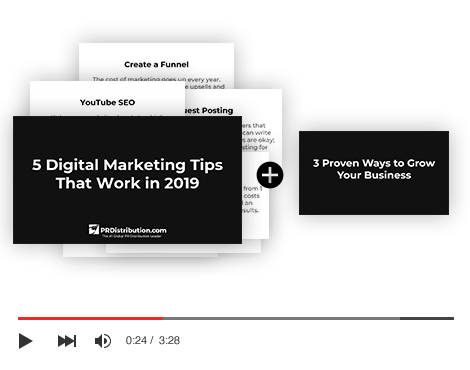 We have made it easy for students, researchers, bloggers and writers to cite this page with automatic citations, in both popular APA and MLA formats, ready for you to copy and paste. Huang, Yan S., & Hendrix, D. (2018, January 1). PRDistribution.com, Inc. History of Public Relations | History of Public Relations. Retrieved April 4, 2019, from https://www.prdistribution.com/history. Huang, Yan S. and D. Hendrix. History of Public Relations | History of Public Relations. PRDistribution.com, Inc., 1 Jan 2018. Web. 20 Apr 2019. . 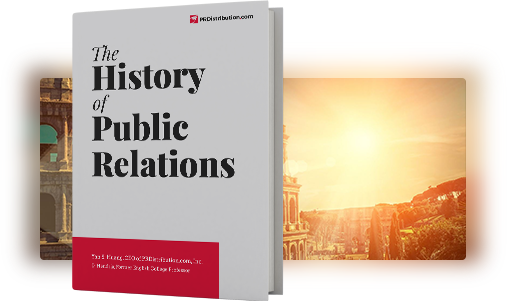 The Full Collection of the History of Public Relations in PDF Format as an Instant Download. Print & Read Or Read from App.